We offer pet fence systems packaged with products to suit any situation and budget. 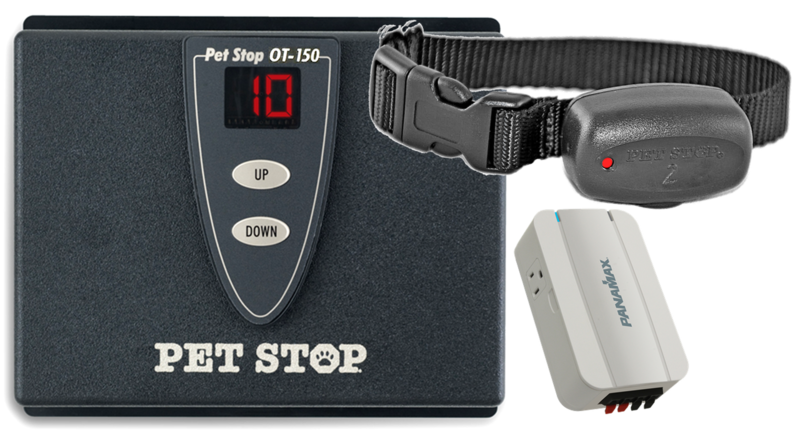 While most Pet Stop products can be programmed for compatibility with one other, we've matched Pet Stop equipment into the packages which best suit most containment situations. 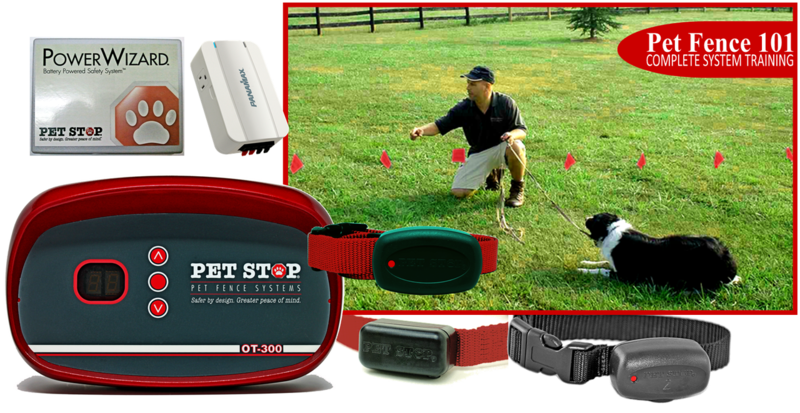 If you are the DIY type but want the best dog fence products, we have everything you need. 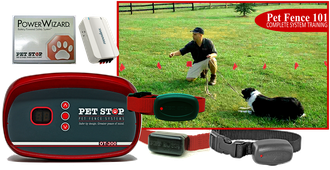 We can even adapt our products to work with most other brands, enhancing the performance of any other dog fence. 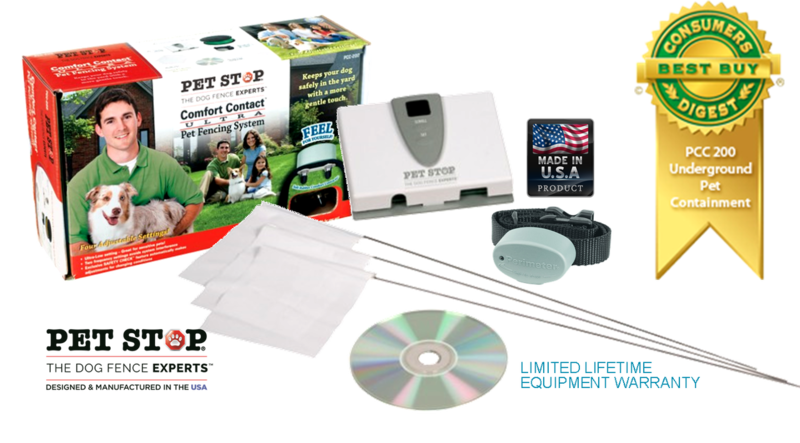 Pet Stop is designed, engineered and built in the U.S.A.
Pet Stop is a 2014 Recipient of the Consumer's Digest Best Buy Award. One page summary with more specifics about package features and system capabilities. 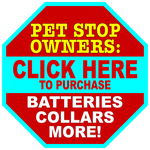 The Most Bang for Your Buck! 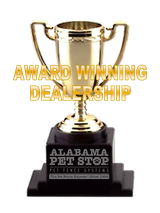 Competitors Just Don’t Come Close.